Custom-Tailored Canvas Sets Are Generating New Interest in Wall Décor! 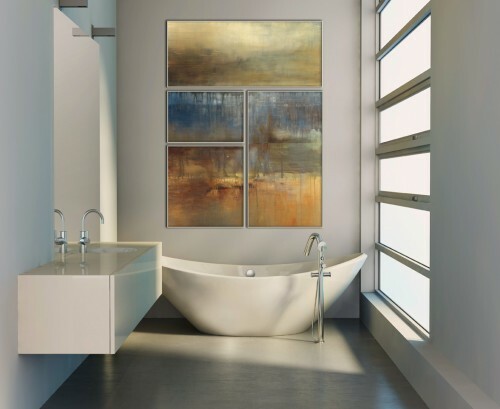 | Canadian Art Prints & Winn Devon Art Group Inc.
Custom-Tailored Canvas Sets Are Generating New Interest in Wall Décor! > Blog > Decor Trends > Custom-Tailored Canvas Sets Are Generating New Interest in Wall Décor! Here at CAP and Winn Devon, we have one of the largest inventories of ready-to-ship open edition posters of any art publisher. But did you know that virtually all these same images can be resized, creatively cropped, and printed on canvas for a fresh and different effect? Attract new interest from your customers with custom-tailored canvas pieces! Grouping images together draws focus, and ‘gallery walls’ are more popular than ever! Put a spin on our bestselling images by having them cropped to create a unique diptych, triptych, or canvas set. We use vibrant, UV-resistant inks and satin poly-cotton canvas for an exceptional finished product, printed and produced right here in North America. Custom-tailored canvas sets are a great option for elevating the value of any space while remaining within your customer’s budget – they’re personalized, without the price tag of an original. There’s no extra charge for customizing one of our images, and you’ll receive the same exceptional wholesale discounts you’ve always enjoyed from CAP and Winn Devon. 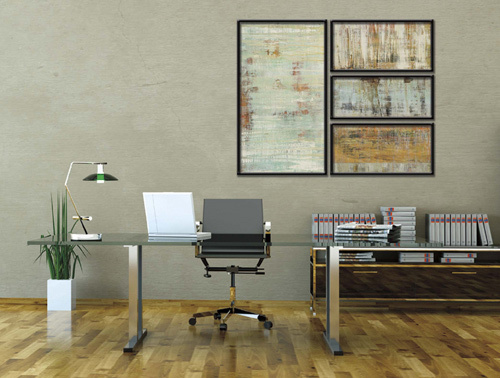 Leave the hard work to us and get a finished product that arrives ready for your walls! 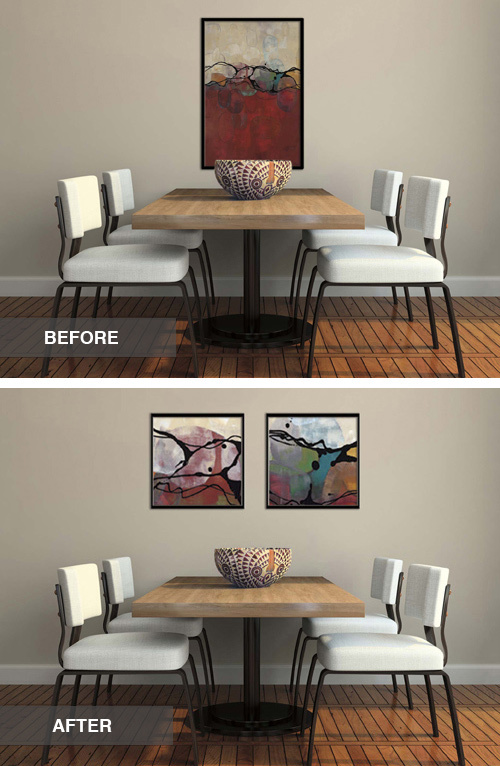 We can do canvas stretching and finishing in house if you don’t have access to a framer, and you can opt to have your order conveniently shipped directly to its installation site. Feel free to browse our website over your morning cup of coffee, or while relaxing on the couch at home! Orders can be placed online, and fully finished canvases only take about 10 business days to produce. Give your sales representative a call at 1-800-663-1166 for more information!